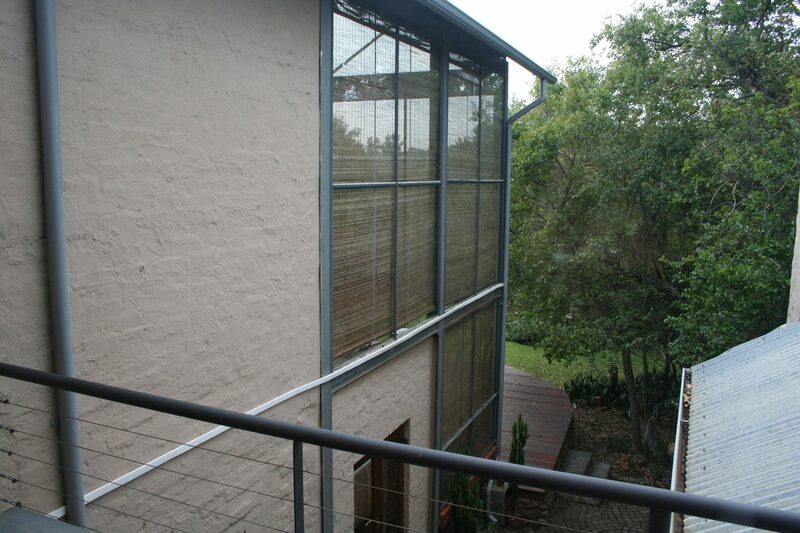 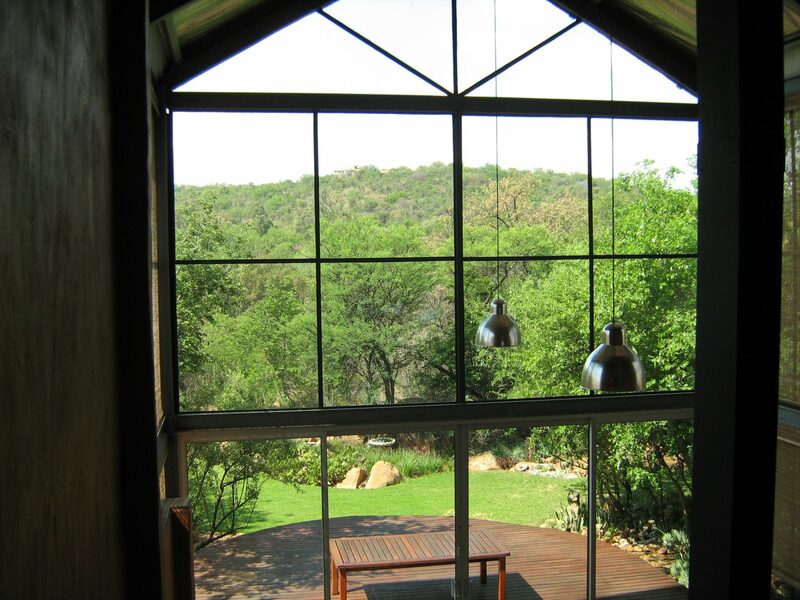 This home is designed to create the feeling when you are inside you are outside. 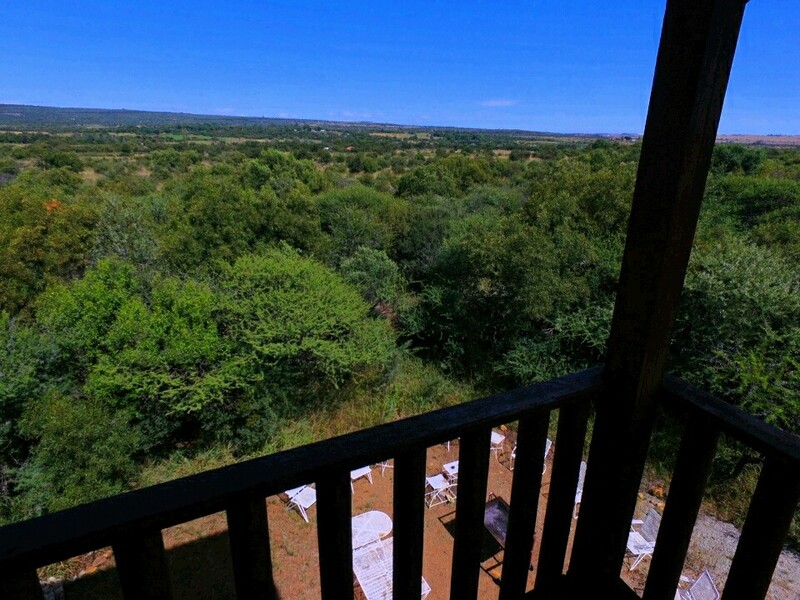 Literally connecting with nature. 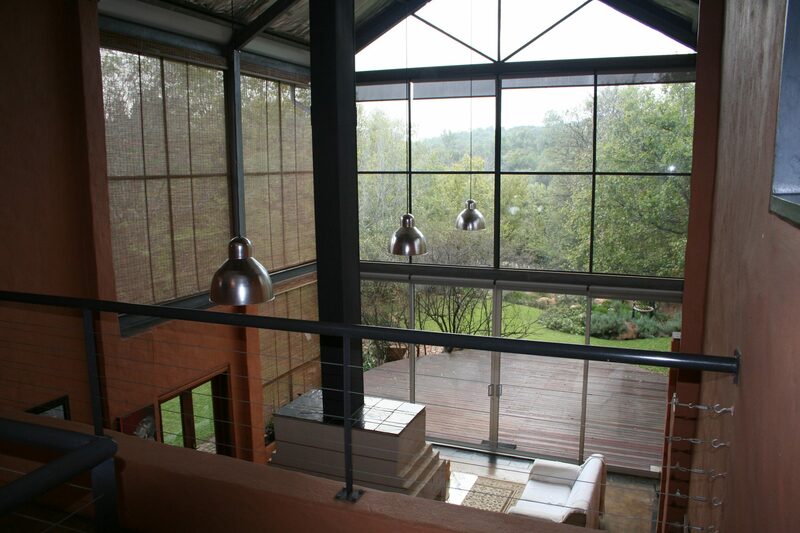 Rustic finishes with huge glass windows and impressive steel frames create a unique atmosphere of volume, style and comfort. 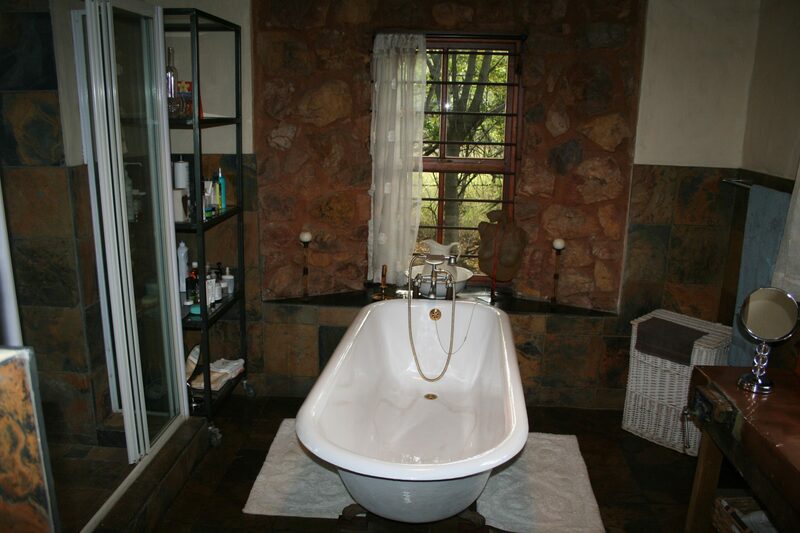 Perfect positioned on a one hectare bordering a river you can hear the water flow and at dawn the fish Eagle announce the end of a day in the bush-veld. 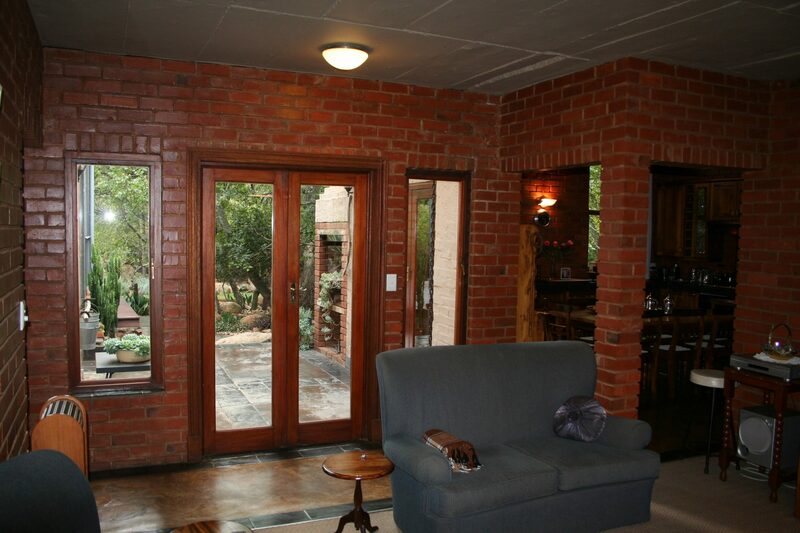 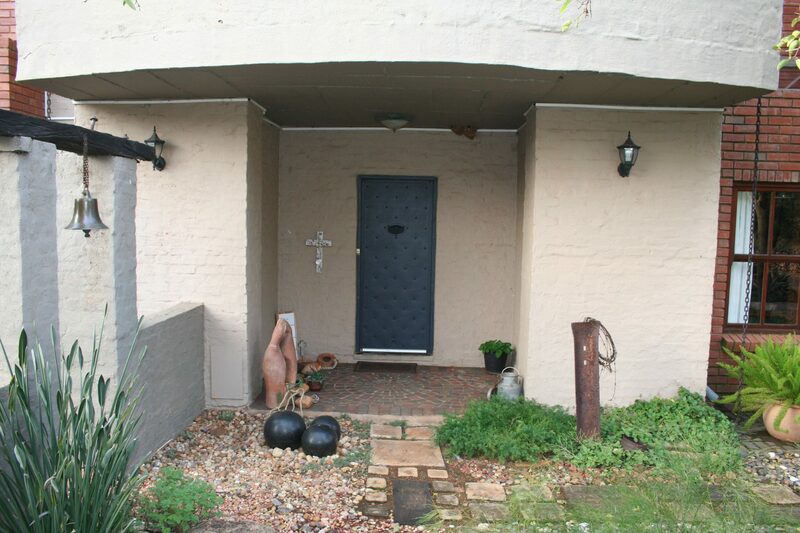 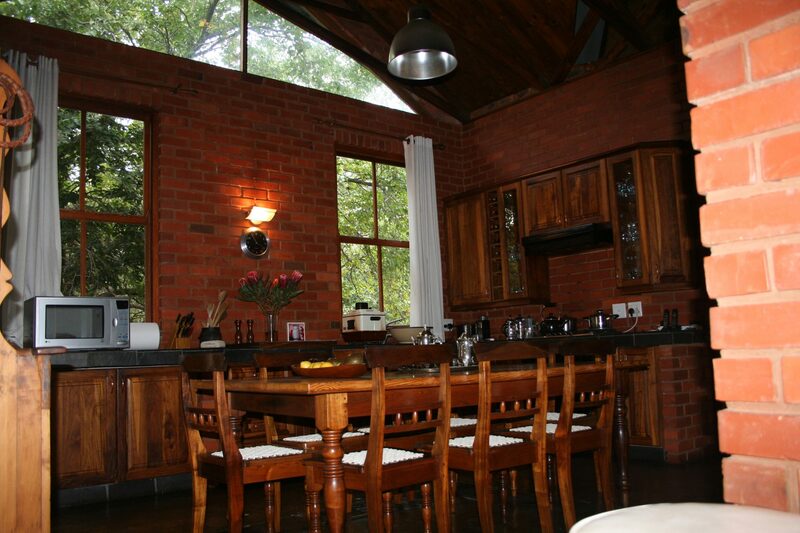 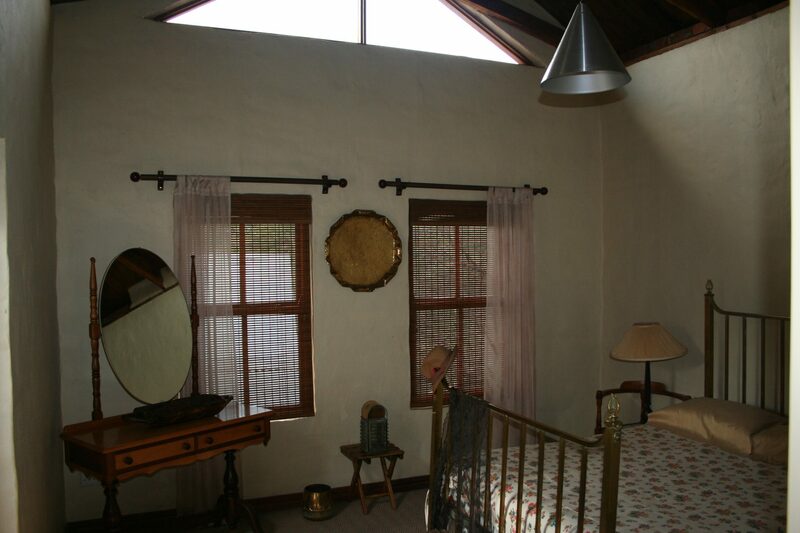 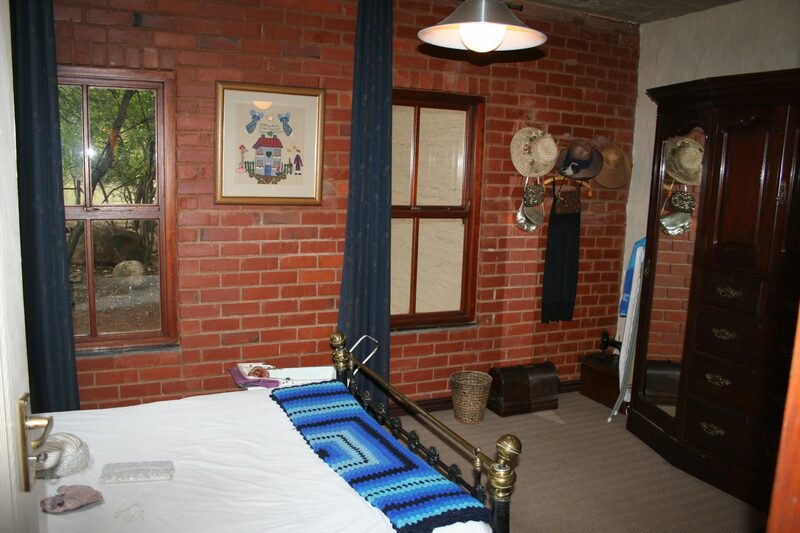 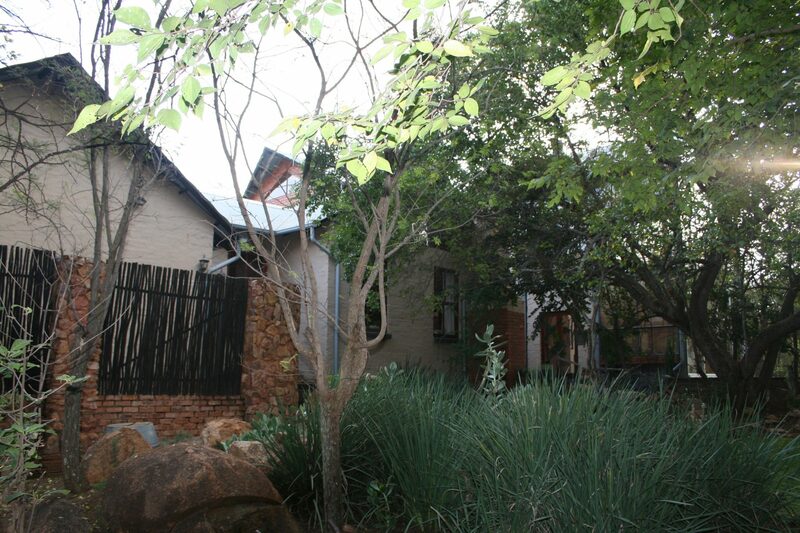 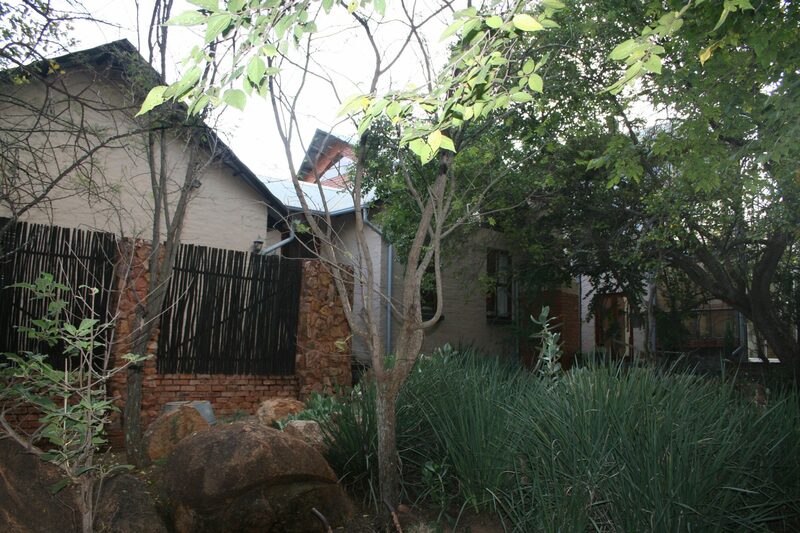 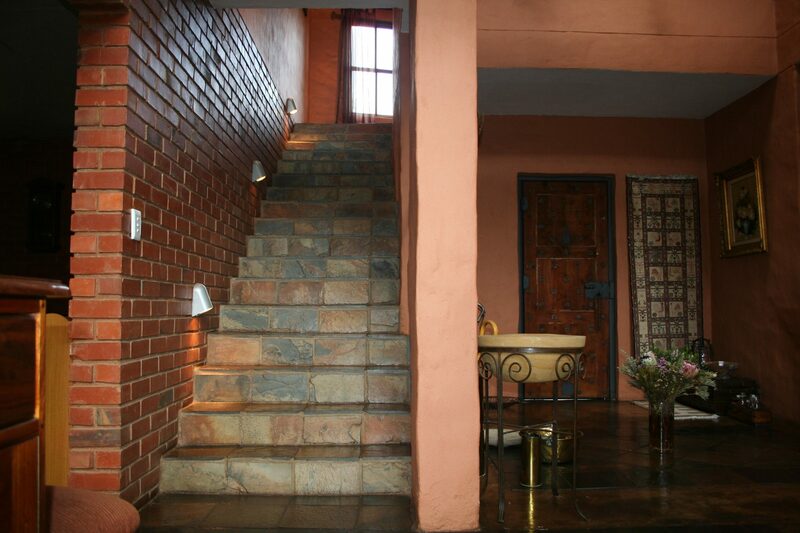 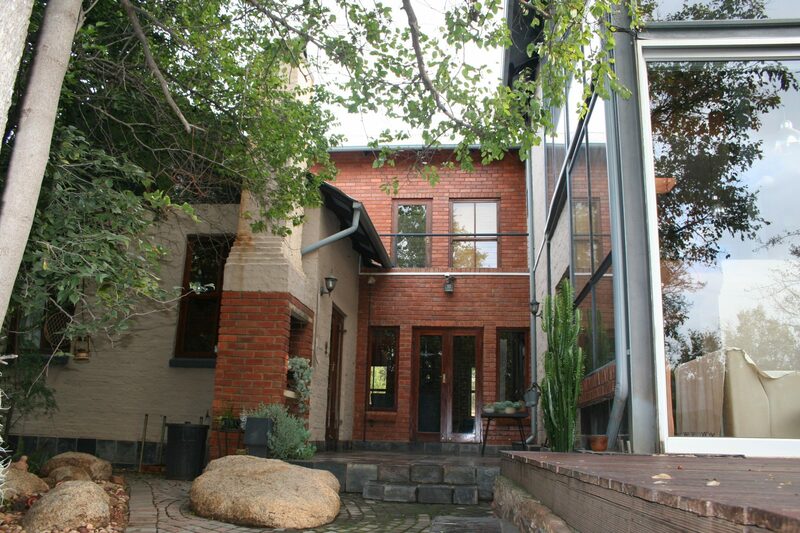 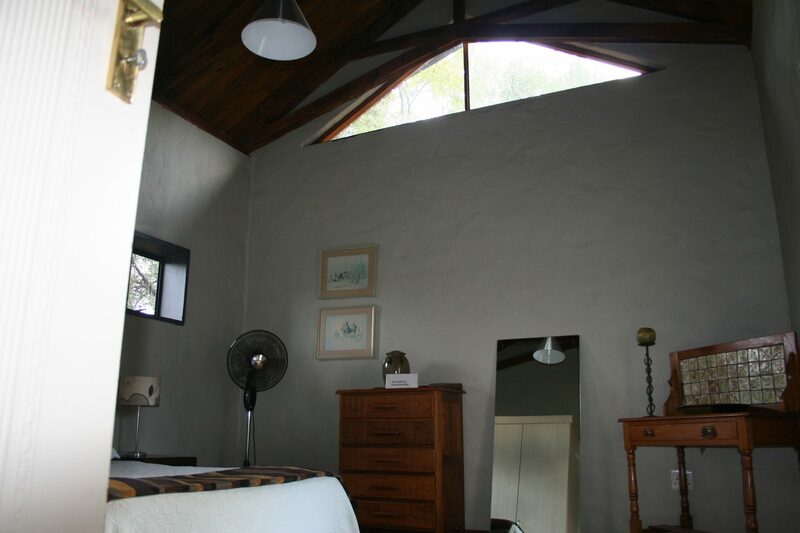 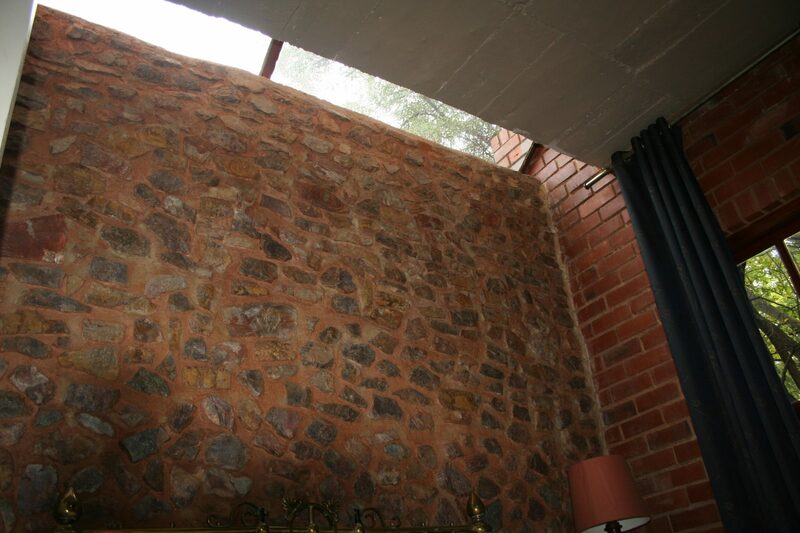 This is the relaxing and secure live style you can expect at Leeuwfontein- Estate a mere 15 km outside Pretoria C.B.C. 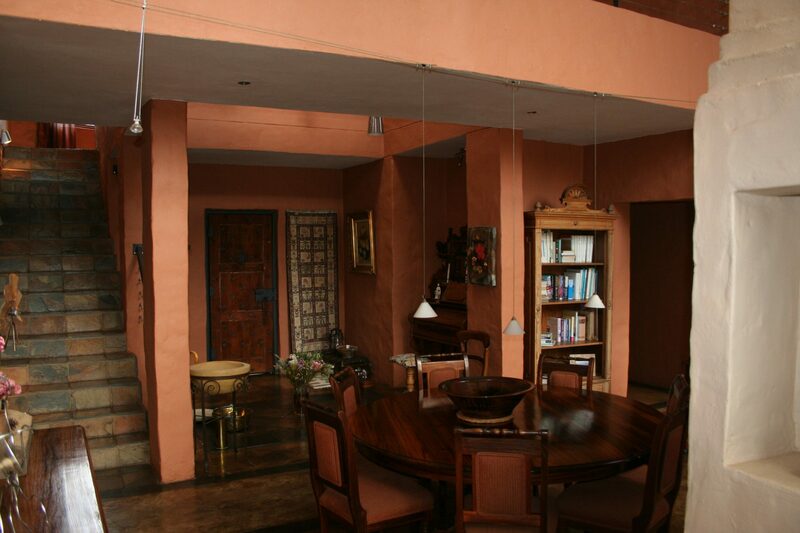 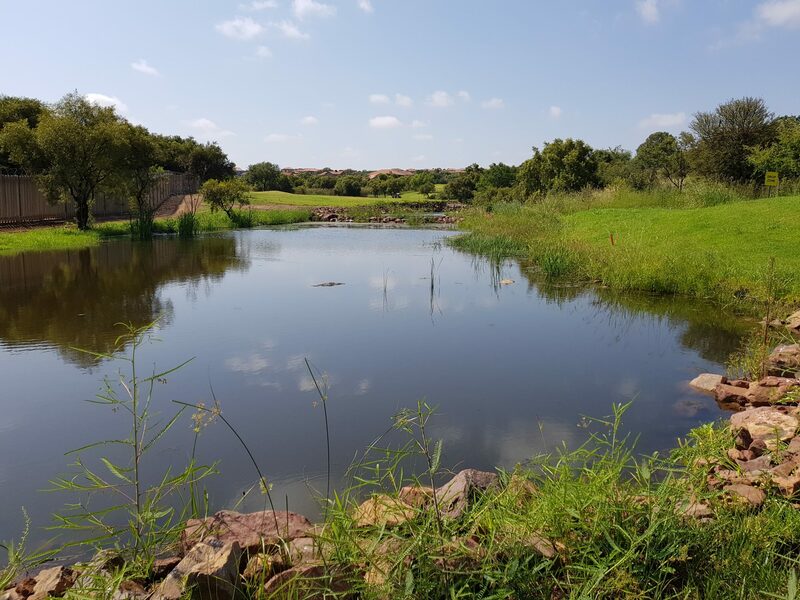 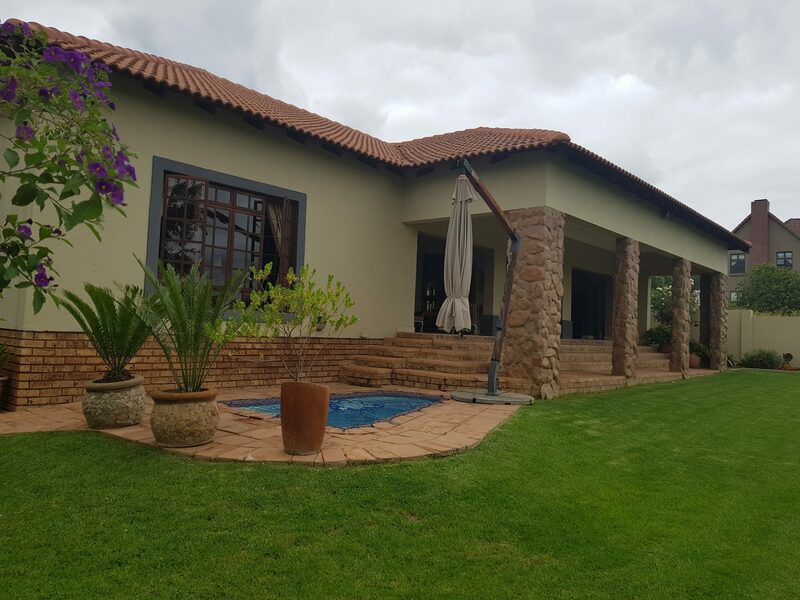 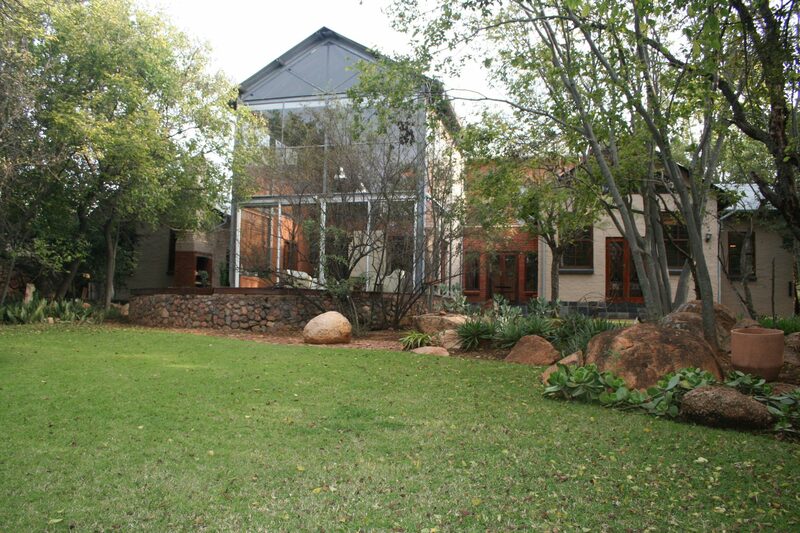 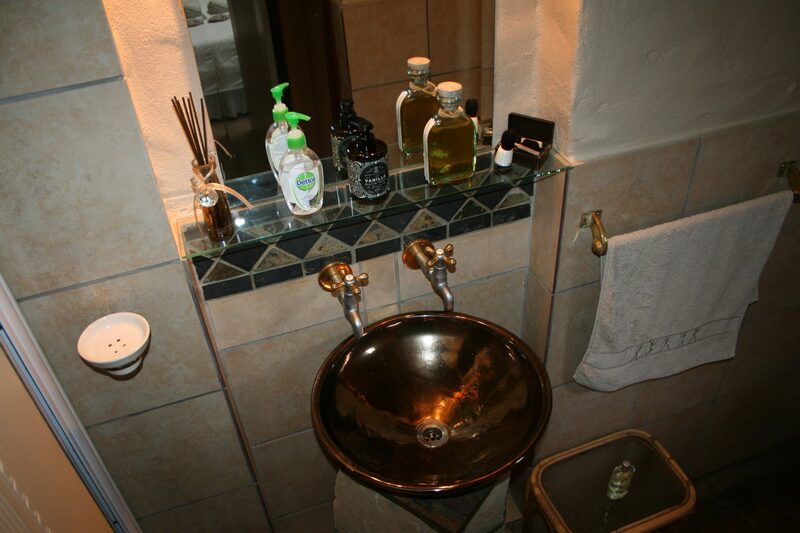 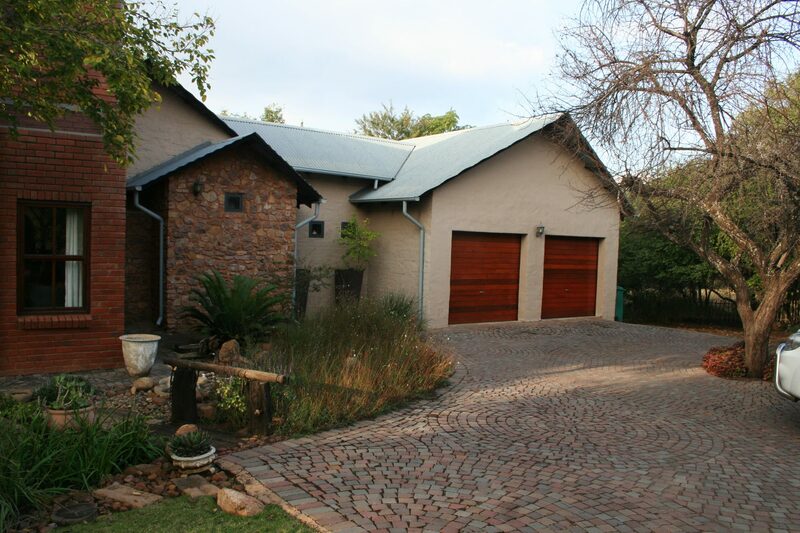 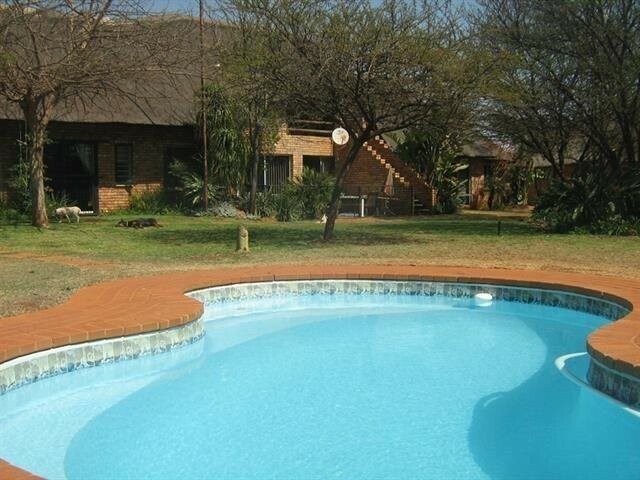 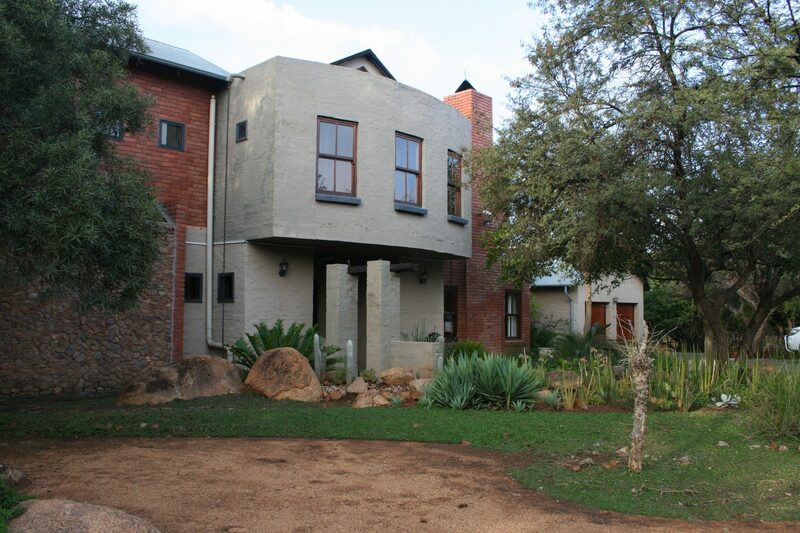 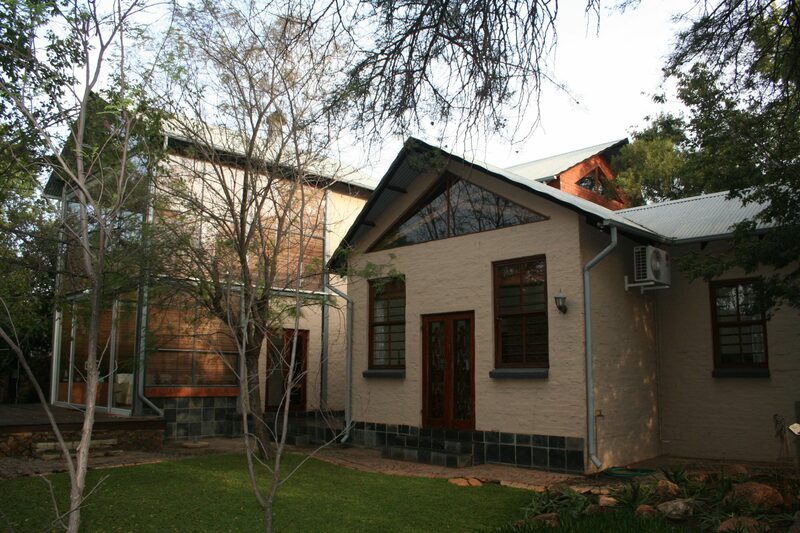 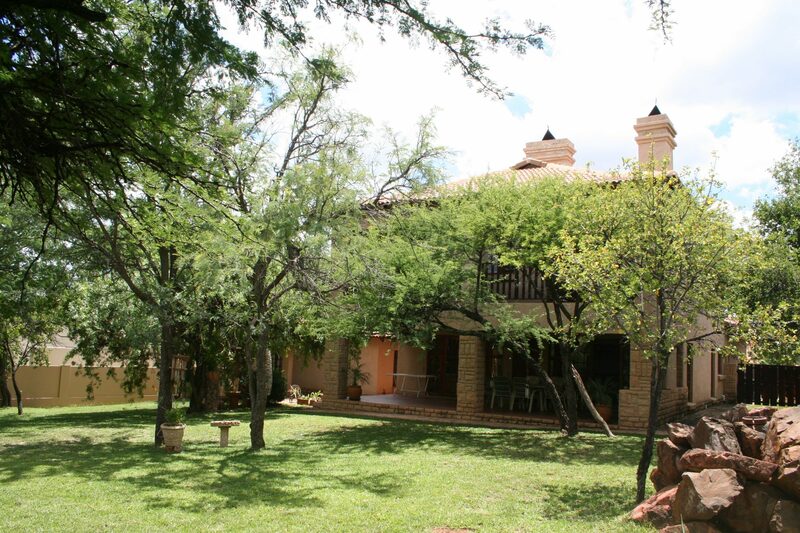 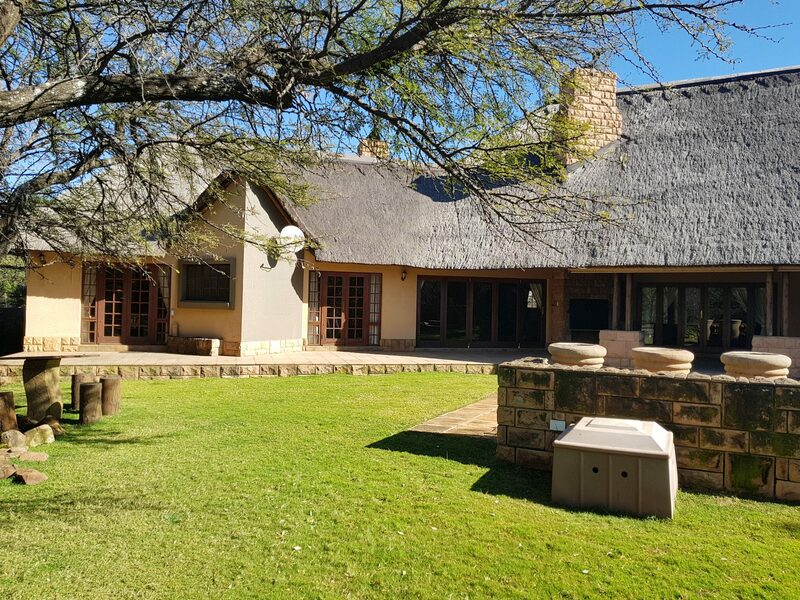 Luxuries living in the Bush-veld Estate only 15 Kilometer out of town.